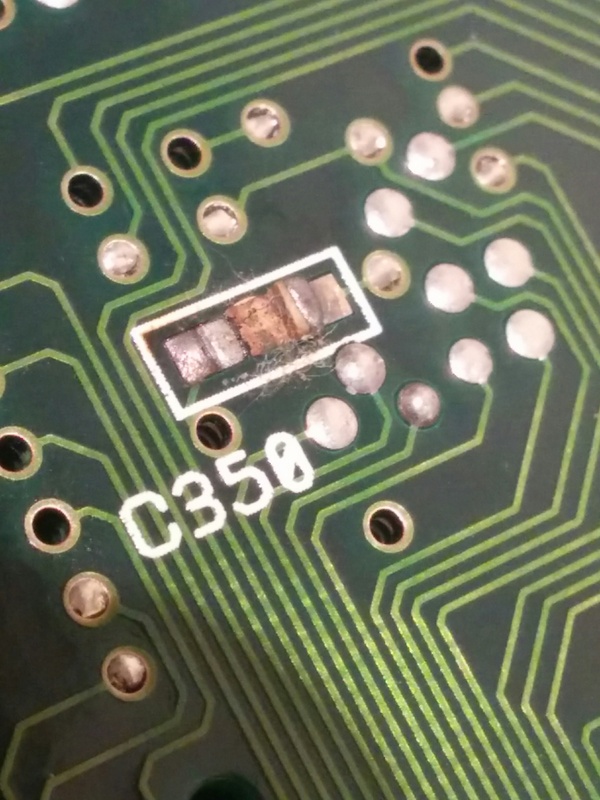 I've been recapping all the capacitors on my Amiga 4000 motherboard and power supply, and noticed that capacitor C350 has blown off the board at some point in time. Does anyone have a diagram/BOM that would show the value of this part? Or anything like that? It's located under the rear right corner (view from the front of the amiga). Just an update, looks like I didn't look well enough! 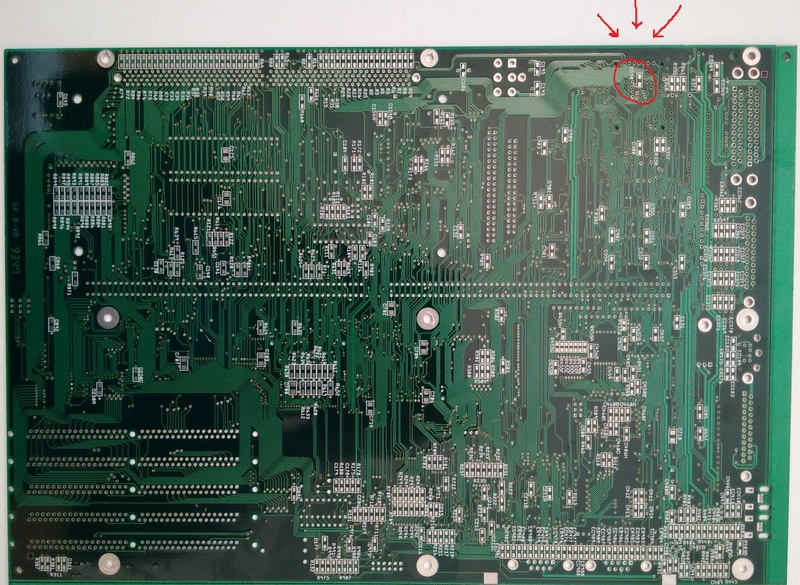 Found a website with full schematics for most Amigas and Amiga accessories.